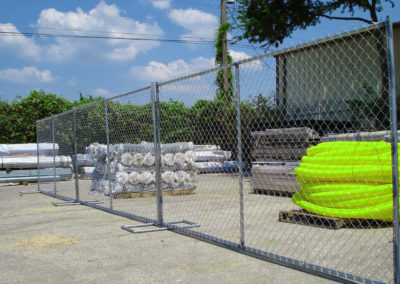 Orlando Rental Fence - Fences Orlando - Superior Fence & Rail, Inc.
We are ready to fulfill all of your temporary fence rental needs. We provide high quality services and work closely with our customers to effectively secure and protect any special event, construction job site/work area, disaster relief zone, or other restricted areas from public access. 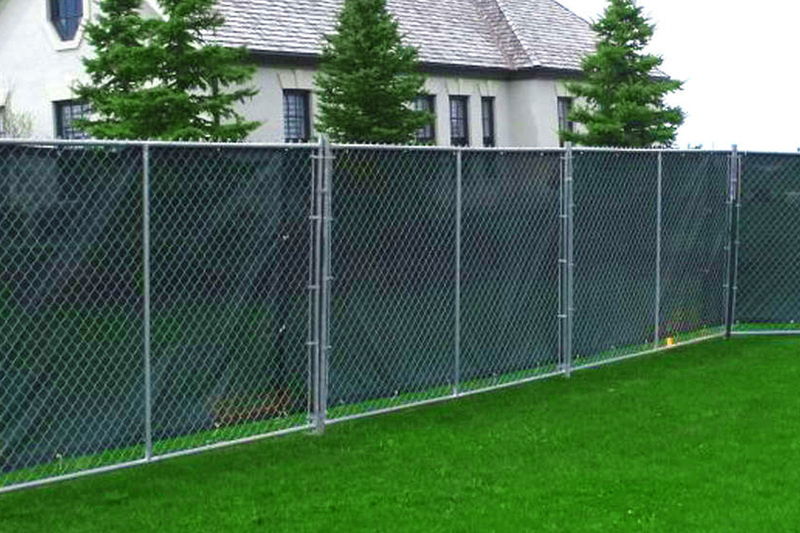 We are well equipped to fill your event rental and installation needs. 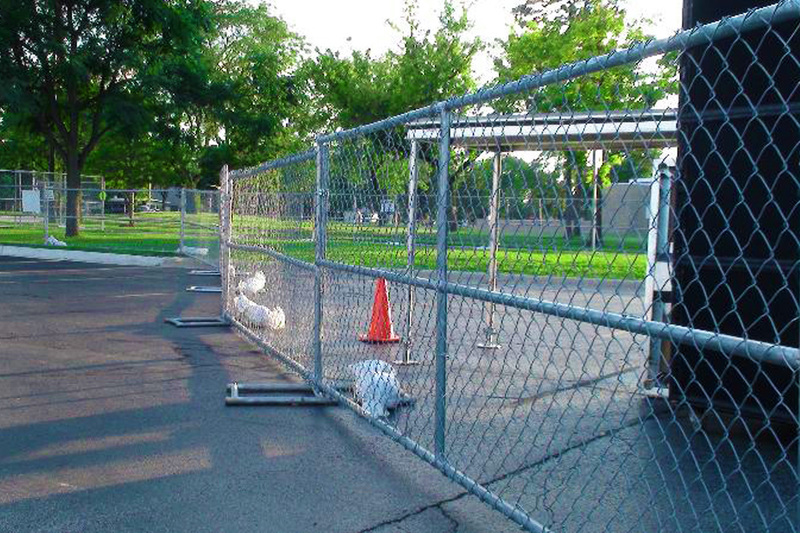 Not sure whether to choose a chain link fence or barricade system for your event? 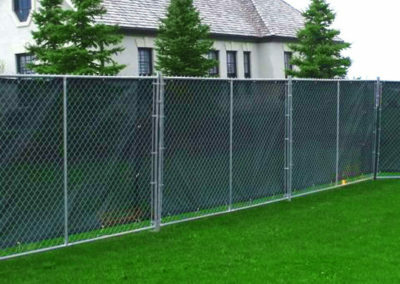 With over decades of experience under our belts, we are well-qualified to assist you in finding the best options for your event. 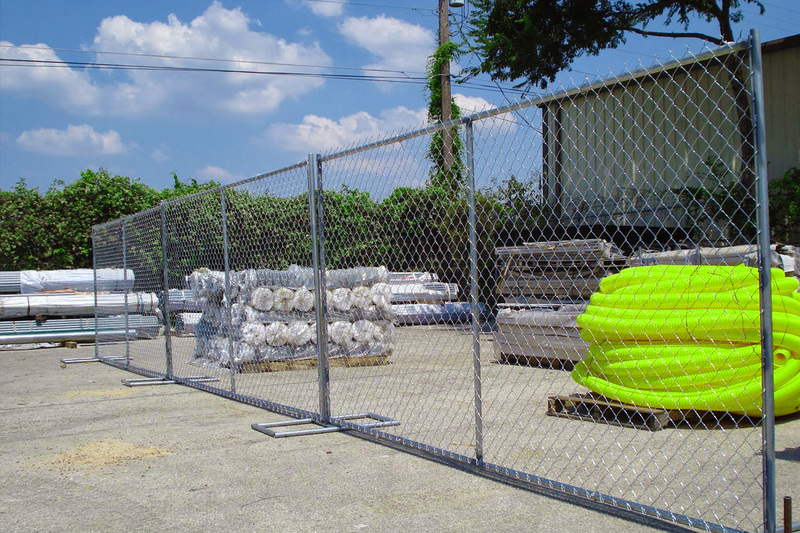 From product selection to installation and removal, our team will ensure your portable fencing needs are met. 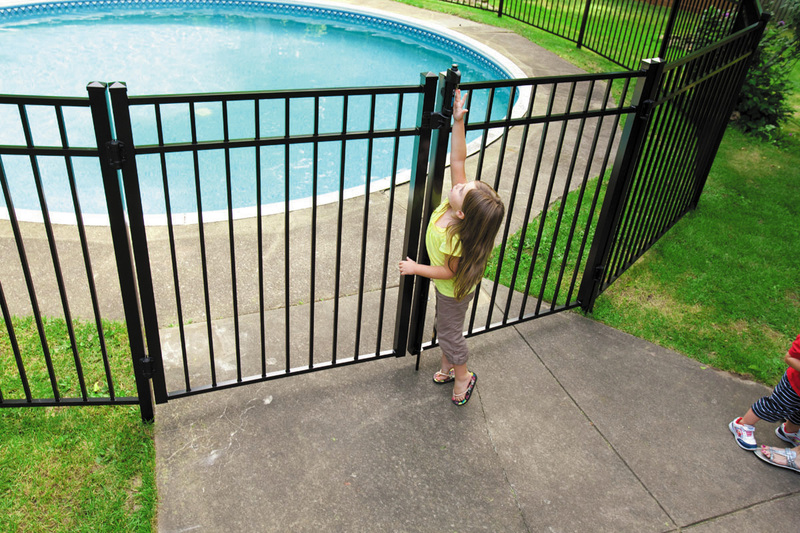 Our knowledgeable and professional staff is waiting to respond to your questions so request a FREE ESTIMATE today!